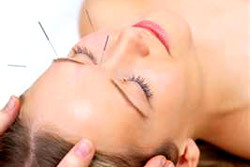 At Integral Acupuncture, we are focused on naturally enhancing your health while taking care of your body, mind, and soul. We will help you transform your vitality and your life towards a healthier, more pain-free alternative. We are committed to helping you feel your best and will help you enjoy your journey along the way. 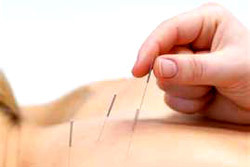 To learn more about Integral Acupuncture, feel free to click on the various tabs on the left to learn more about our goals, certifications, and values. For direct inquiries, just send a message through the "Contact Us" link listed.